Our latest release, Origami Stories, scans your marketing data and surfaces interesting observations personalized to each user, on your mobile device. 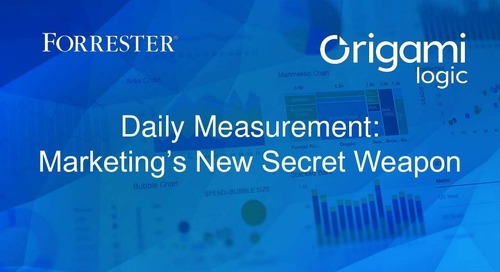 Join our webinar tomorrow for a brief walk through of this revolutionary capability from the eyes of a marketer. You'll discover how to: - Break Into the Post-Dashboard Era. Go beyond charts and graphs with timely and relevant data. - Surface personalized automated insights. No more DIY reporting, get the insights you need on-demand. - Get the Stories mobile app. 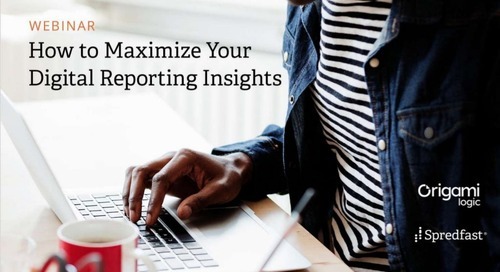 No more DIY reporting, get the insights you need on-demand.